January BoTM 2012 - Vote NOW!! Post subject: January BoTM 2012 - Vote NOW!! Last edited by John on Thu Feb 02, 2012 9:32 pm, edited 1 time in total. 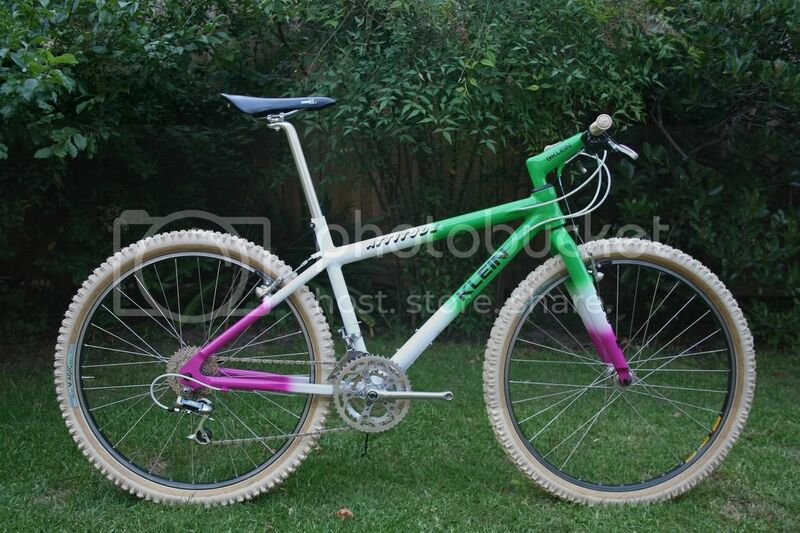 Arran, can you sort a pic of the bike with pedals please? This is going to take some deep thought. John, the link for the Zaskar is broken. for me it has to be videojetmans RC100. It's a conspiracy against the Zaskar Massif ! You can copy and paste to view the cool Zaskar which, by the way, I voted for. I know it's difficult, but it's worth it. Oh, and excuse my direct way, but sometimes I wonder why these polls are here, because voting is pretty close-minded. When I say that, I mean isn't some Klein, Yeti, Fat Chance or Ritchey garage queen gonna win it by default??? Why even bother? 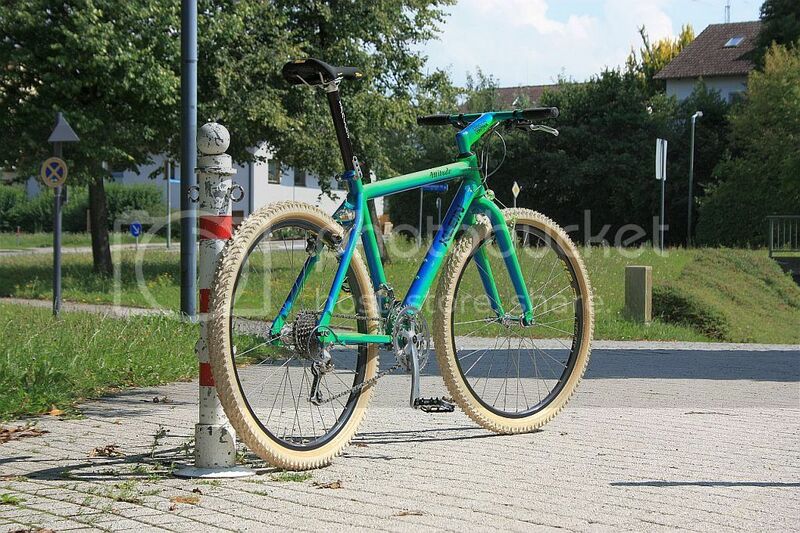 I don't mean to offend anyone, but since I am browsing Retrobike, I found so many cool bikes, so many cool people and so many incredible build stories that are ten times better than a BORING Klein in a Dolomite spray or the odd period correct Yeti with all the "right" parts bolted to it. I have great respect for all the brands listed above and for this community, but that's what popped into my head when I saw this poll and I hope that just for once the perfect Klein won't win. I know a lot of users will know what I mean by that. Please don't take it personally!